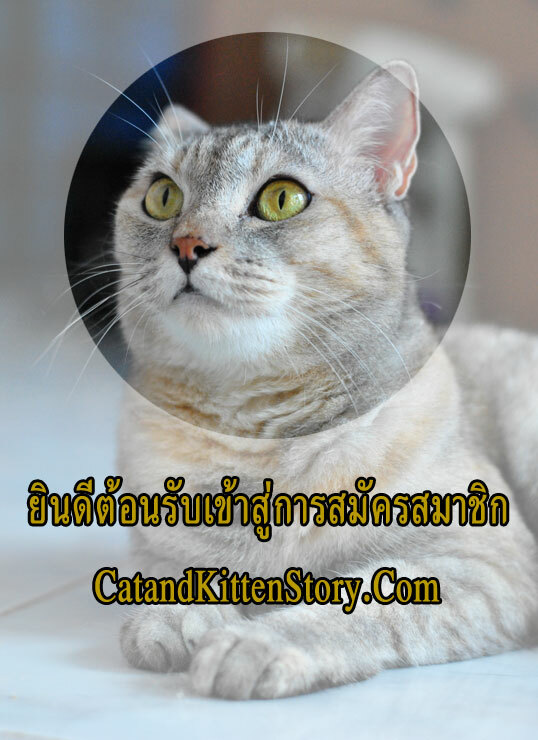 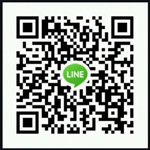 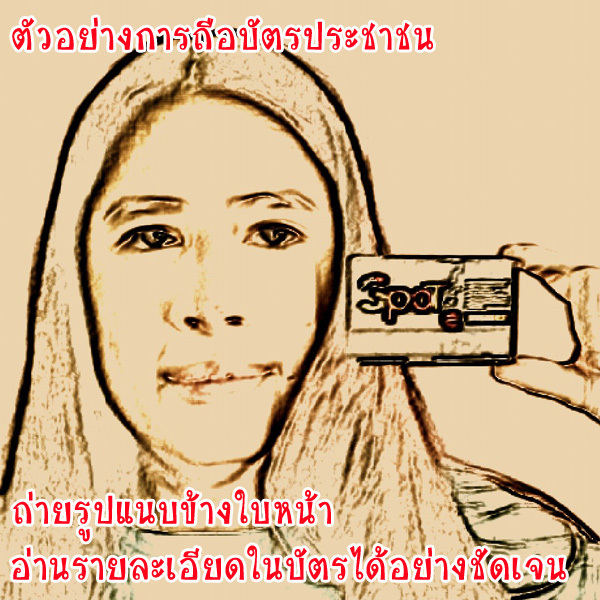 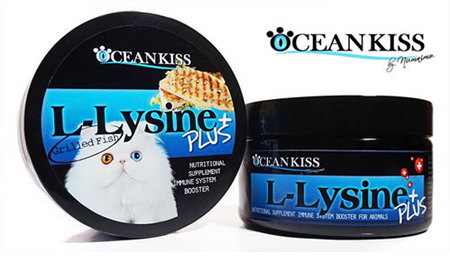 บำรุงขน ผิวหนัง สุขภาพ บำรุงสมอง และประโยชน์อื่นๆ อีกมากมาย..
OCEANKISS L-lysine Plus+ is a nutritional supplement essential amino acid for cats and kittens to helps support a healthy immune system, strengthen the absorbency of supplemental calcium and to reduce the frequency of herpes simplex outbreaks that serve as a building block for proteins as well as helps the body to absorb calcium, produce hormones, enzymes and disease-fighting antibodies. 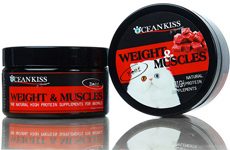 Also promote muscle growth, tissue repair and keep hair and skin in good condition. 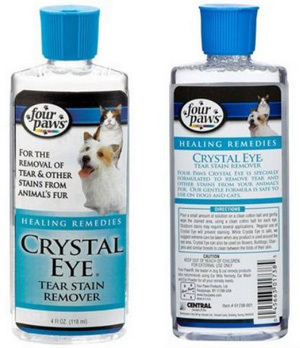 It's help to prevent the symptoms include sneezing, mouth ulcer, conjunctivitis and eye discharge. 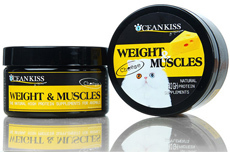 Suitable for all multi-cat households, catteries and pet adoption shelter especially stressors, rowding, pregnant cats, nursling cats, sickness associated with a weakened immune system or other respiratory infection, poor nutrition, poor sanitation and poor ventilation. 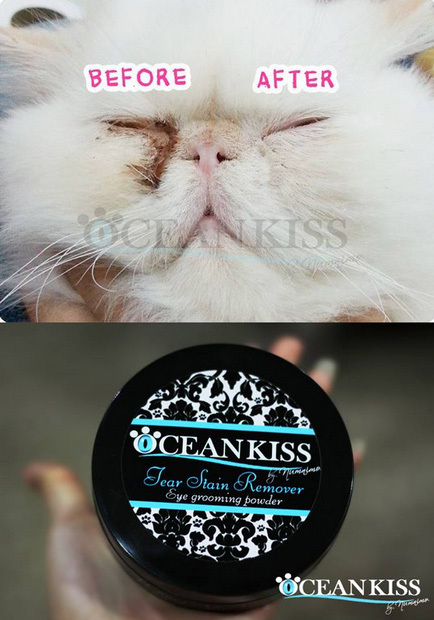 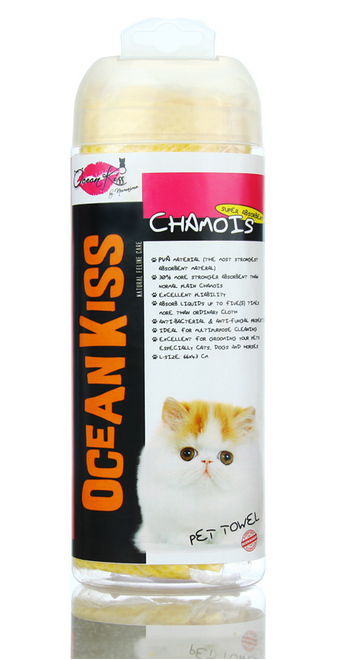 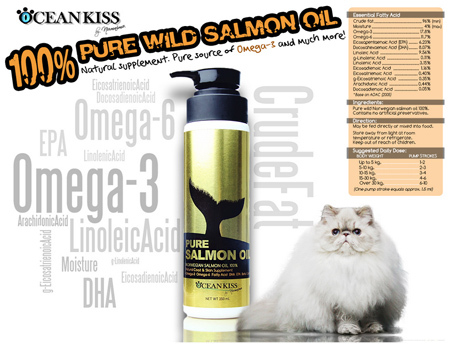 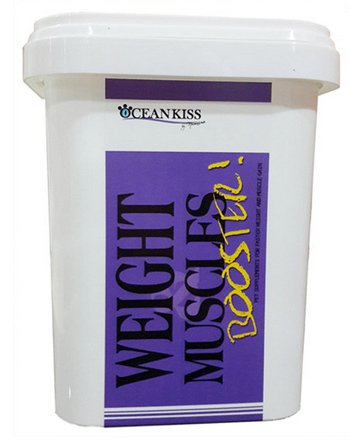 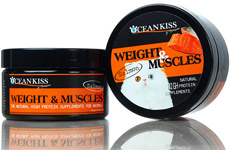 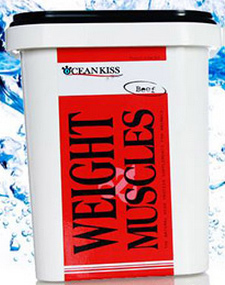 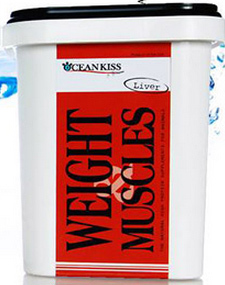 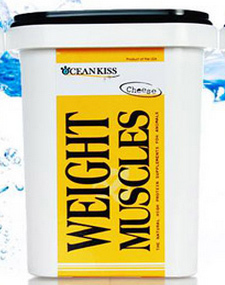 OCEANKISS L-lysine Plus+ is a highly palatable powder that may be sprinkled over dry food, mixed with a small amount of canned food, or any food. 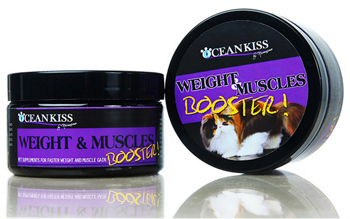 For use in cats and kittens as a nutritional supplement for conditions responsive to Lysine.